Home / Music / Actress Nana Yaa Agyare launches her maiden reggae single titled INNER WOMAN ft. Mavluz (OD4). Actress Nana Yaa Agyare launches her maiden reggae single titled INNER WOMAN ft. Mavluz (OD4). The multi-genre singer with special interest in Reggae, R&B and Jazz is also poised to take the stage with her dexterity in live performance. Nana Yaa Agyare is a Ghanaian actress born in the late 70s. She earlier worked at Radio XYZ as a Programme Producer, Presenter of Celebrity XYZ and reporter, and at JOY FM as a reporter, newscaster and Programme Producer. She’s currently a broadcasting instructor and Deputy Director at the Rabodef Broadcasting Academy.She is an MC and a trained journalist with a Bachelor of Arts in Communication, and a Master of Arts in Journalism from the Ghana Institute of Journalism. Nana Yaa Agyare started her acting career in her teens and made her maiden appearance in a Nigerian Movie called Ego-The Dark Witch in 2014 where she played the lead role. She has since featured in movies like The Pressure, Indian Money, Last Card, The King with no Culture,Kukesi, SideChic Gang and The Inner Woman which premieres on the 2nd of March., to mention a few. Nana Yaa started her music career in her teens, composing and singing her own songs at church. She also composes sound tracks for films. She’s hoping to push both her music career, which she calls her first passion,and her acting career which happens to be her second passion, to the top. She advocates that artistes should build on their stage craft and master the use of live equipment for live performances rather than the conventional “miming”. This, she says, will help carve a better niche for artistes on the global front. 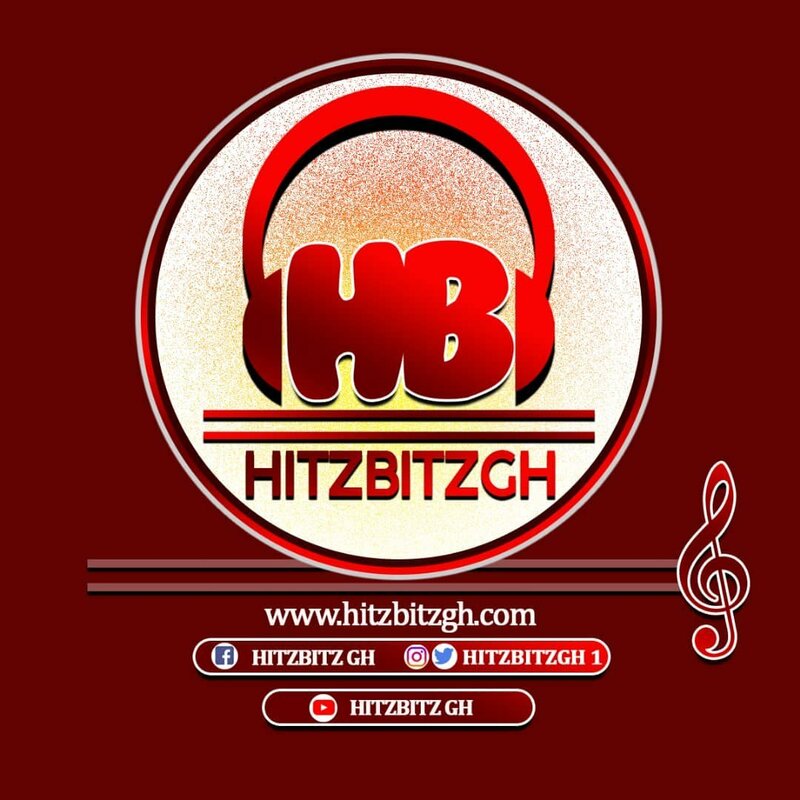 Previous Finally, HelloAdipa Volta Music Awards Announced Maiden Edition Of Nominees Jam?